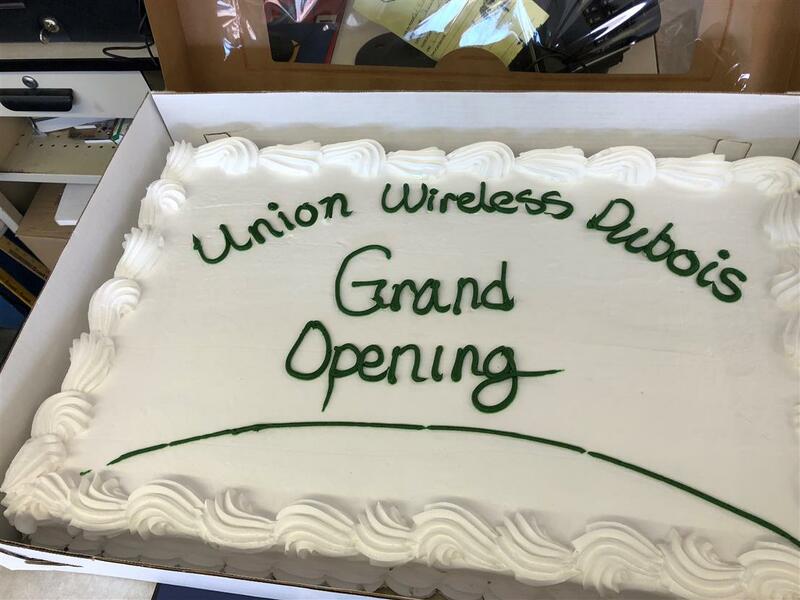 Union Wireless celebrated the Grand Opening of our newest retail store on April 28th. Sharing space with NAPA Auto Parts in the Dubois Hardware building, this newest store serves an isolated – but growing- customer base in the Dubois and Crowheart area. The event, emceed by KTAK radio personalities, was well attended. Visitors were treated to a barbeque, prize drawings, and a rock painting station for kids. “We were so pleased with the turn out,” Store Supervisor Shawna Prather said. The Dubois location is Union’s 15th retail outlet.